The Church of Santa Maria del Gesu of Montesalvo located at the highest point of Enna’s mountaintop facing Plazza Europa has its roots in early 14th century. 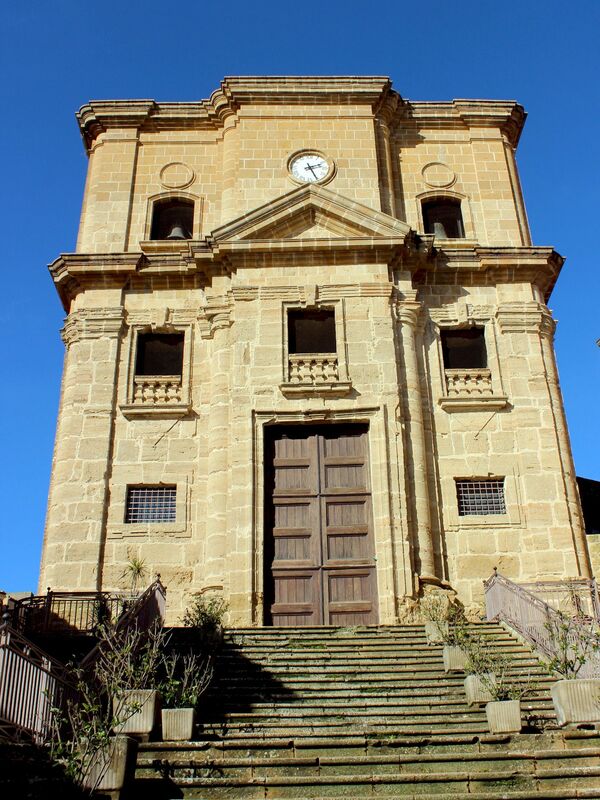 As one of many churches in Enna, it probably wouldn’t bring much attention if not its interesting history. 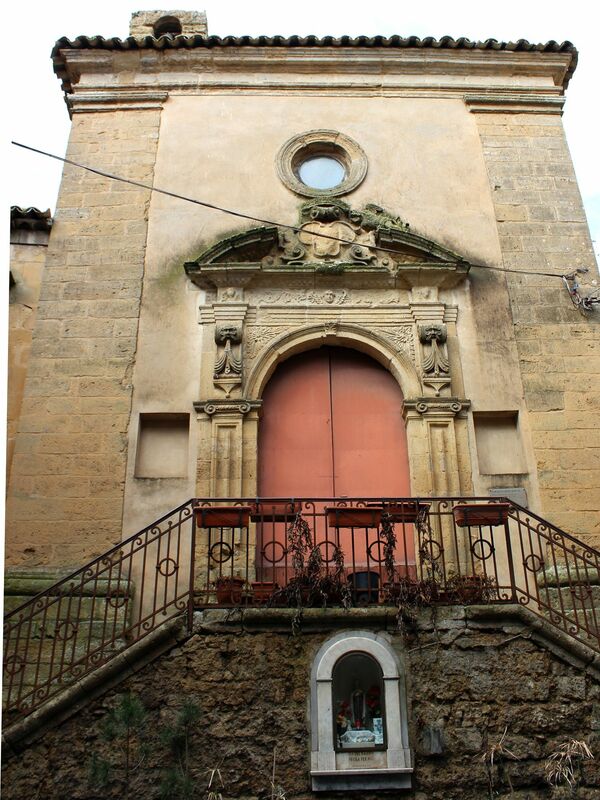 Apparently the first Christian chapel was raised here by the knight of Malta – Don Giovanni Grimaldi. Similarly as in the case of the Mother Church (founded at about the same time) this was an attempt to end the cult of Ceres so deeply rooted in souls of inhabitants of Enna. 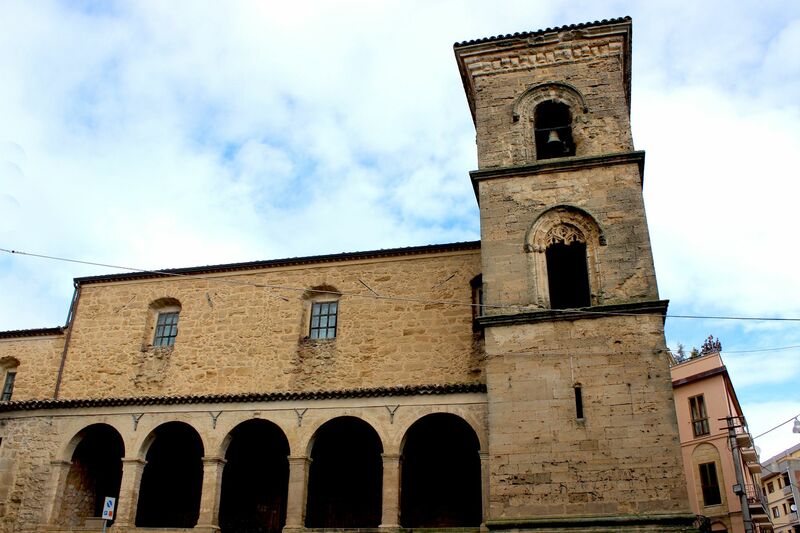 Then in the late 1500’s Franciscan brothers built the church and convent next to the chapel. 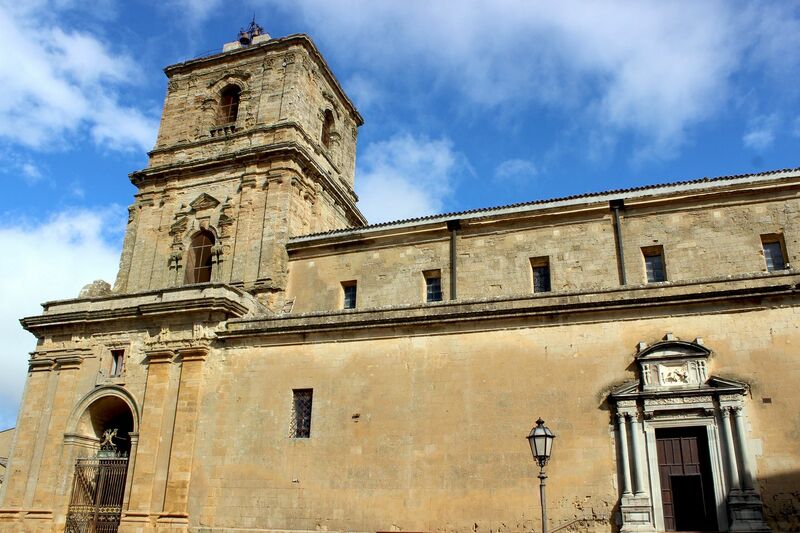 Throughout the following centuries the church underwent major modifications giving it its current neoclassical shape. The church, while officially dedicated to St. Mary of Jesus, gained recognition as the “House of St. Elizabeth” – (cousin of St. Mary). Her wooden statue in company of husband St. Zacchary (and understandably St. Francis of Assisi) stands in the High Altar despite the fact that none of them is the patron of the church. Regarded as the center of veneration of St. Elizabeth, the Montesalvo became the culminating part of festivities of the 2nd of July. This is the time when the statue of the Mother of God leaves the Cathedral and in a joyful procession is carried through the streets of Enna to visit Her Cousin in Montesalvo. 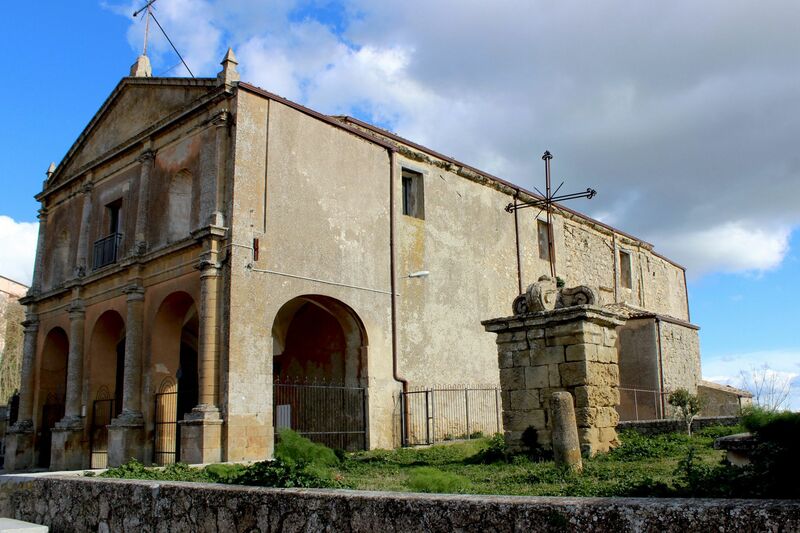 The Church Montesalvo is also known for its location close to the geographical center of Sicily. This “so-called” fact (so-called, because I’m not sure that it is scientifically proven) is made visible in form of an old cross standing just few meters from the church – supposedly marking the center of the Island. Although inhabitants of Enna are proud of their location at the center of Sicily, not everybody agrees with the spot indicated by the cross. Obviously “few meters different opinion” had the Rotary Club of Enna erecting an obelisk commemorating the centenary of Rotary International at the “adjusted” (as they seem to believe) Center of Geographical Gravity - exactly these few meters away from the cross. So I would say - welcome to Montesalvo, but there is a catch for tourists :-( ! The church does not post the opening hours and due to its limited human resources (just few monks) the whole complex is mostly closed. Personally, I tried few times on different occasions, various days and hours but all my attempts were unsuccessful as it can be seen on this page (or rather not seen because of lack of pictures). So wish you good luck! If we ask today the question: Did the Christian beliefs take over the pagan ones? At first the answer certainly will be “Yes” (at least in the Christianized parts of the world). But in a wider sense the answer is not so evident. So for example – did we wipe out (as originally intended) mythological past from our collective memories? Well, keeping in mind the unquestionable popularity of “cereals” in our diet, one would say – the goddess Ceres is doing well and is present in our daily life as never before (as the matter of fact – the Mythological Word is part of the human cultural heritage deserving better protection than just on the table!). But unfortunately the answer to the most important question: “Are we successful in promoting the Christian Values”? (I mean universal values that certainly can also resonate within non-Christian societies) – is No! Given the current (and past) state of the World Affairs, one could say that our Political and Economic Centers are still located somewhere on the top of Olympus. And as in the mythological past, enveloped in the clouds of “secrecy”, they are run by “human to the last bone” deities driven by love of power, greed, anger, intrigues, selfishness ….. (just look around) and by the common goal of Profit! You do not agree? Well, this is because for the practical reasons the mythological Rulers of Olympus outsourced most of these “earthly” activities to the major capitals across the world (very pragmatic approach these days). 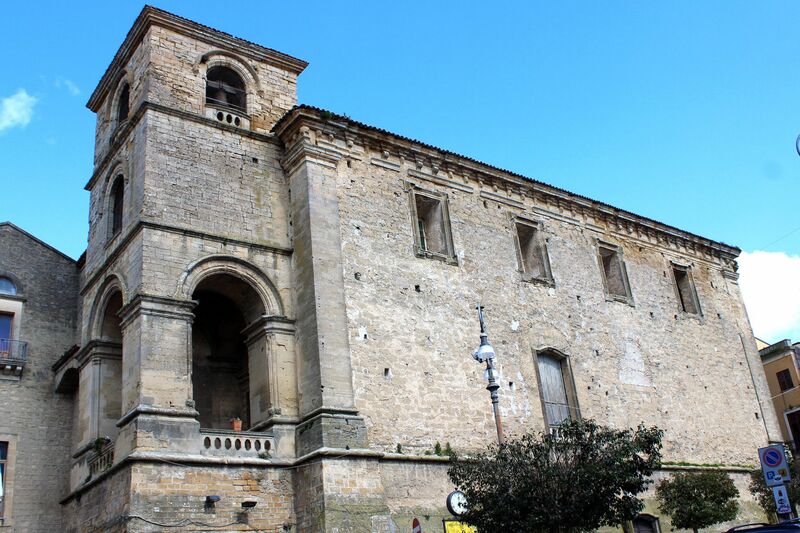 Sorry for these distressing opinions…..
Go back to: --> Top Sites to Visit when in Enna.